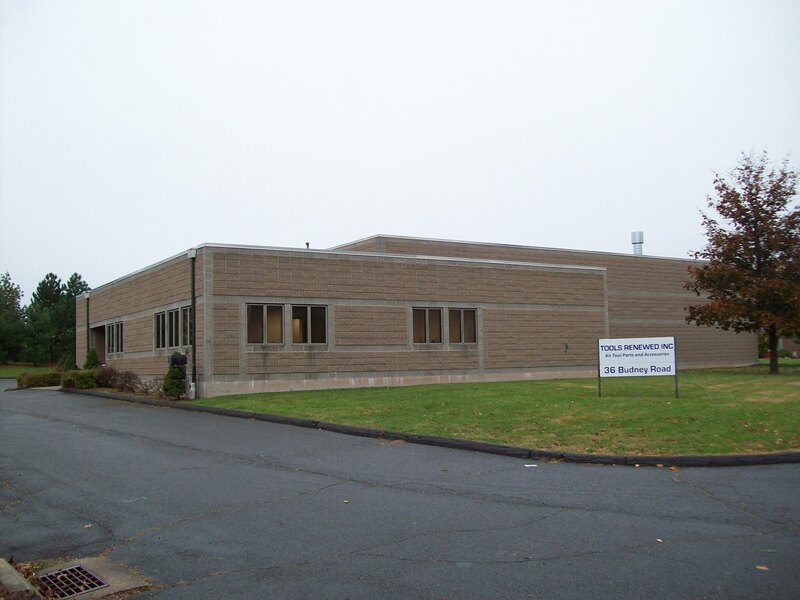 In 1985 we began our business as a local air tool repair shop with a father and son team. Our customers, who repair their own tools, soon started asking for replacement parts. In response we began manufacturing and sourcing parts for a wide variety of air tools from many manufacturers. For more than 30 years we continue to broaden our selection of replacement parts in order to save our customers time and costs. To reduce your downtime, we STOCK parts for almost all makes and models of construction air tools, both current and discontinued. Fast delivery is a priority, with over 30,000 items in stock we ship most orders the same day. Our friendly and knowledgeable support staff can quickly help you identify tools and provide helpful hints on repairs and parts replacement. Normal Hours are Monday to Friday from 8:00 am to 5:00 pm EST to answer your questions. 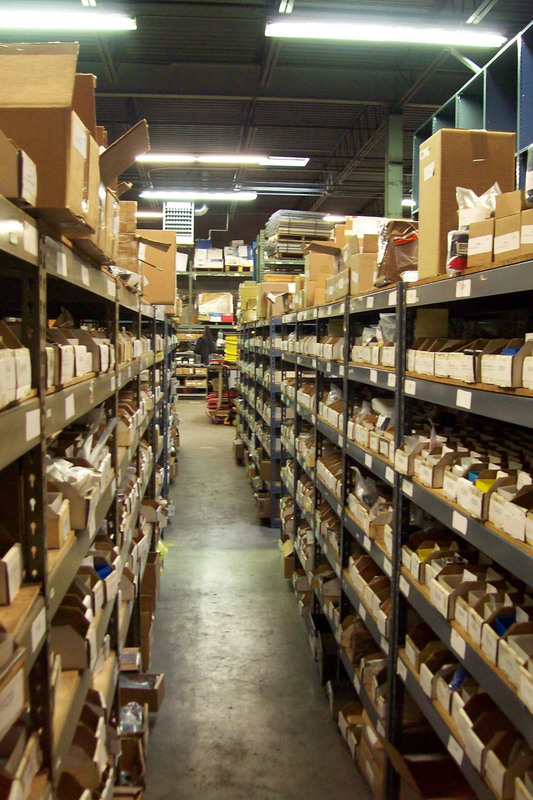 We can fax or email tool parts breakdown sheets immediately. Breakdowns are also available on-line. Our printable repair guide is found at: Parts & Shop Manual. Call us if your model is not listed. We may have what you need in our extensive library of tool diagrams. Our complete inventory saves you time. We stock a huge selection of replacement parts for both current and discontinued pneumatic tools. Stock parts are shipped on the same day that you place your order via UPS. If you are in a hurry, we can ship via UPS Next Day Air, Second Day, Fed Ex, or DHL. We at Tools Renewed respect your privacy. We do not loan, sell or allow access to any of our customers information......Period! Great savings off OEM prices up to 70%. Save time and costs with same day shipping.